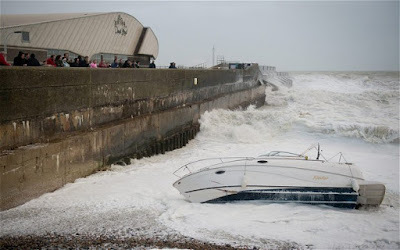 Storm Gareth has blown so many boats out of the water, and there are thousands of boats like this at risk every time there's a storm. We hope this never happens to you. Luckily there's a way we can guarantee it never will. 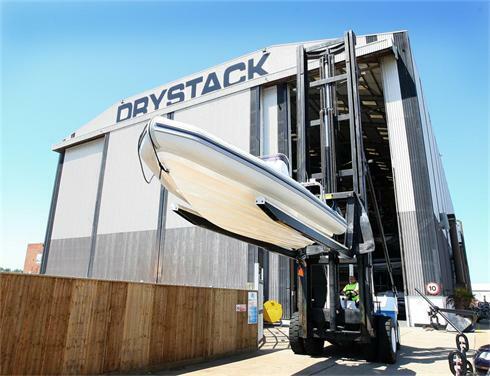 Reserve your place at the The Drystack, at Trafalgar Wharf, Portsmouth and your boat will be fully, totally and 100% protected from storms, salt, and spray in our massive, fully indoor dry boat storage facility. It's the perfect indoor shelter that hundreds of owners are using. Not only is it safe - it's convenient. When you want to use your boat just call us and we'll have it launched and ready for you on our pontoon. Free parking, valet fueling and full tidal access are just some of the perks of using The Drystack. 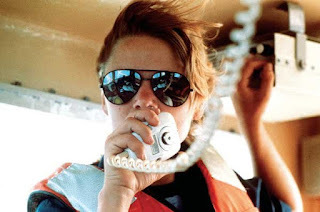 Give Corinne a call today on 02392 706384 and she'll have your boat tucked up safe and sound in no time. By the way, our prices are going up on the 1st April 2019, so pay your fully refundable £100 deposit before the 31st March to reserve your place and pay the 2018 price. P.S. We didn't realise how many storms there have been in the last few months. It's 'Hannah' up next so act quickly. You don’t have to be a drystack customer yourself to refer them. For more information call Corinne on 02392 706384. It really is that easy to get your hands on free wine. 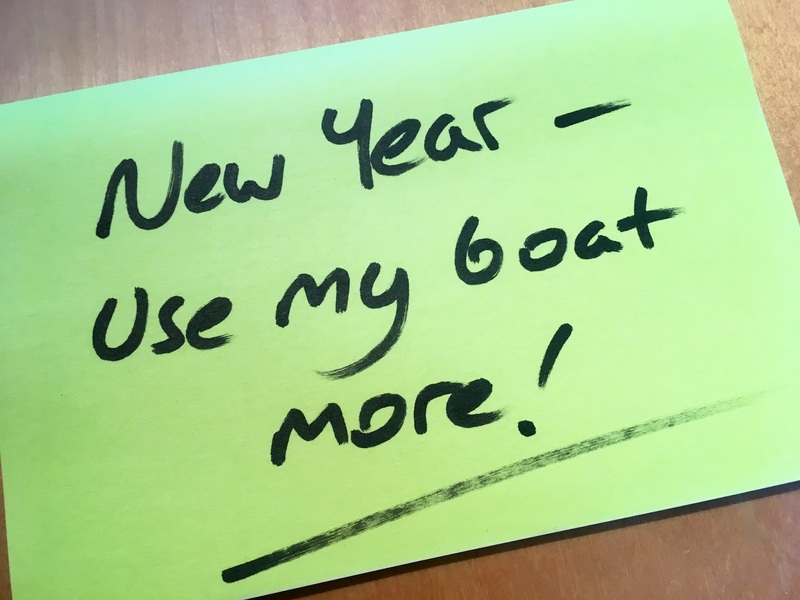 Tell your friends, colleagues, associates and people down the golf club or pub who have boats that are suitable to store in our drystack about us, and tell them to pop in for a look around. 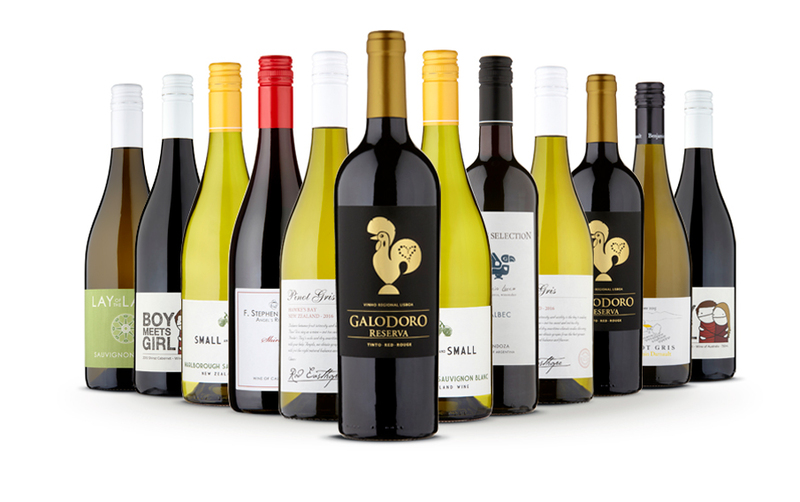 If they sign up to an annual contract with us then we'll give you wine, wine, wine!! The more people you refer (and who join) the more we'll reward you. Get your crew members catwalk ready (or should that be 'boardwalk' ready) for the boating season with customised polo-shirts. Or perhaps you just fancy a nice polo with your boat name on. Whichever you prefer, we can arrange this for you. We get good deals on Gill clothing and have a great embroidery company we use on a regular basis. So just pop in, pick your shirts or polos and leave the rest to us. You can also call us to place your order, just call the usual number...02392 387833. Does your boat need some well-deserved TLC but you’re worried it could be pricey? Well don’t worry, we can help you save some cash with our January special offer. 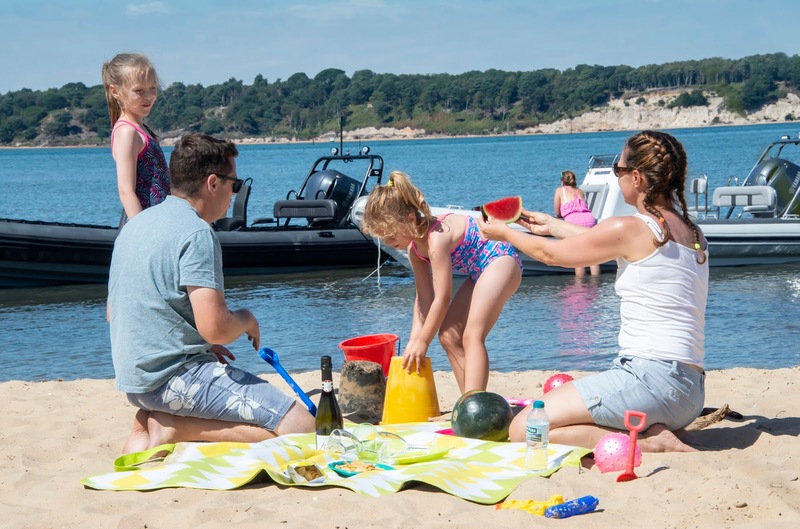 Book your boat in at our boatyard for a lift out, block off and a jolly good wash. You can get done all those little jobs that need doing and your boat will be ready for the warmer months so you can enjoy time afloat on her. Hook up to electricity and water whilst ashore, and take advantage of our new cafe too. 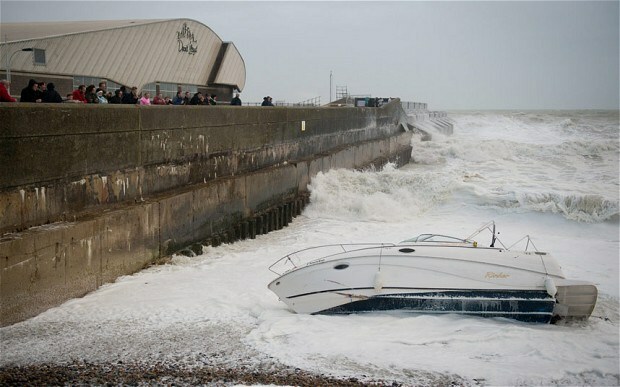 Check out this time-lapse video of a boat being blocked off for storage ashore. Get your 5% discount for booking your place, and if you pay upfront then we’ll give you a further 5% off. Prices are based on your boats overall length. Spaces are limited so give Corinne a call today on 02392 387833 for a quote. Check out the new tide tables. Mark in your diary the best weekends to visit the beaches. There’s usually more beach to play on at low water at beauty spots such as East Head, Newtown Creek and Priory Bay. If you want to get afloat with your mates, arrange for your partner or family to have a few exciting days out. Maybe an adventure to London. 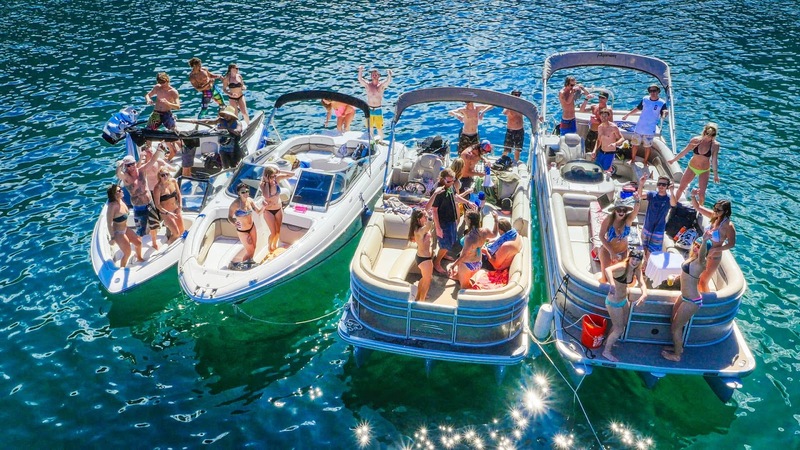 Block those dates out as boating days for you – rain or shine! Make sure you spend all the important birthdays and anniversaries on your boat. Even if you come down and stay overnight in the marina. Book them out now in your diary. Have a check list of everything you need for a great day on the water. Save time by keeping a bag ready and packed with everything you need from sun-cream, water bottles, towels and boat keys. Then you can just decide to go afloat at the drop of a hat. No rushing around. If there’s anyone in your crew who’s not sure about boating, could a training course in boat handling or driving help them? They will get more out of their day afloat, if they feel more involved and confident. Booking up some coaching with an approved RYA Powerboat Instructor could make a nice gift too. Storing your boat in Trafalgar Drystack means your boat can be afloat and ready to go, within one hour of us receiving your APP message or call. What’s not to like?